DALLAS – April 22, 2016 – Pizza Patrón, widely known for its PIZZA POR PESOS® program, announced today that it is looking to partner with franchisees to develop secondary and tertiary Texas Markets. Company officials say they are particularly interested in developing out cities such as El Paso, Midland, Odessa, Abilene, Temple and Killeen. Pizza Patrón closed approximately 30 percent of its units in 2013 and then suspended franchise sales in January 2014. During this period and the years following, the company continued to increase overall company sales. 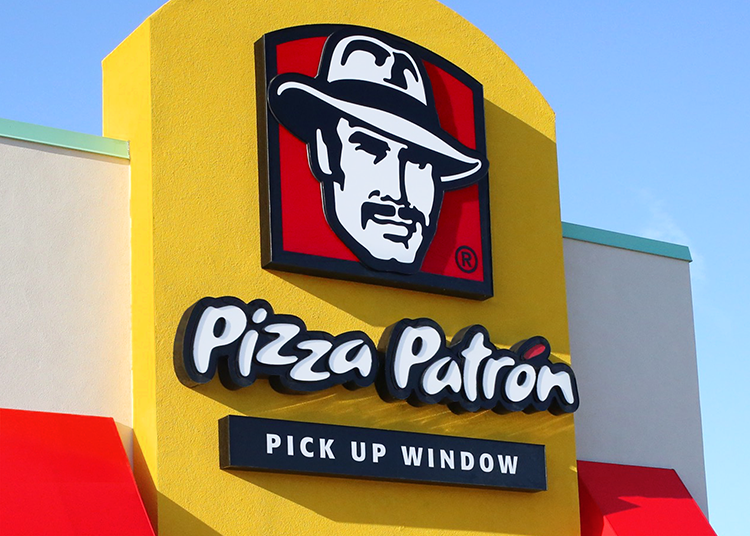 2015 represented the best year in company history and Pizza Patrón relaunched its franchise program in January of 2016. Vazquez says the company is seeking franchise partners and investors looking to capitalize on the brand’s history and experience. Potential franchisee candidates include seasoned restaurateurs with multi-unit experience and qualified owner operators that are solely devoted to their Pizza Patrón business and who are already part of the fabric of the local community they will serve. Including a franchise fee of $20,000, the initial investment to own and operate a Pizza Patrón restaurant starts as low as $211,100. With a decade of franchising experience, Pizza Patrón plans to add around a dozen new restaurants this year with a strategy to double growth each year for the following four to five years. The new restaurant prototype is a freestanding 1,200 sq. ft. building featuring a pick-up window. The new structure and design have been well received by consumers and is an attractive real estate option for developers in every market.